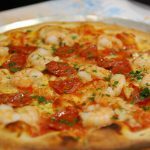 Pizza is one of Australia’s most popular takeaway foods and probably the safest option if you’re looking to serve food that everybody will enjoy. However, people’s tastes have changed. In the world of entire television channels devoted to cooking shows, people want more interesting food than four seasons or ham and pineapple pizza. 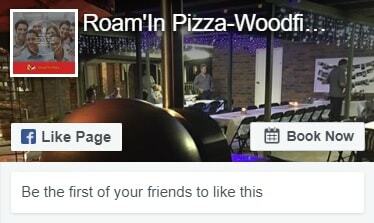 At Roam’In Pizza we’ve found that the style of catering people choose is more to do with the type of function that is having than the people they are catering for. Corporate types or wedding guests will enjoy a pizza as much as the crew from the local building site. It’s really all about expectations. Pizza is good if you aren’t looking for a structured sit-down dinner centred around speeches or formal procedures. 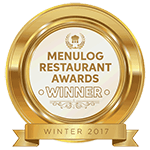 Guests are more likely to mingle if they are in a queue or leaving their table to retrieve food. 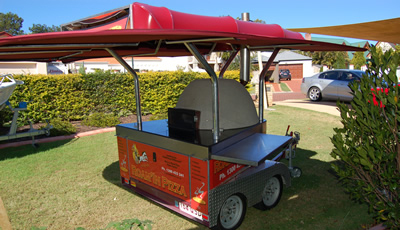 Mobile pizza catering gets guests up and about which can be a welcome relief if they are at a function for a long period of time with not much ability to stretch their legs or meet others. Pizza can be presented in upmarket and creative ways. Our mobile pizza catering is often the choice for Brides looking for a post-reception breakfast get together. It’s also a great choice for bucks events like post golf or sailing. We can advise on presentation ideas for great impact if you have a special event. Pizza is an inexpensive option. Compared to sit-down meals, pizza via a mobile truck offers a very cost-effective means to cater for a large group in an interesting way. Pizza can cater for all tastes. Traditional pizzas and more exotic pizzas can be served and cater to all. A Margherita pizza may be simple but done well, will thrill even the fussiest palate. Pizza is also a simple solution for the gluten-free. Roam’In caters for food intolerance at no compromise to the delicious taste. Starting at $22 per person, to find out how we can cater your event with an interesting and exciting mix of food options, contact us today.